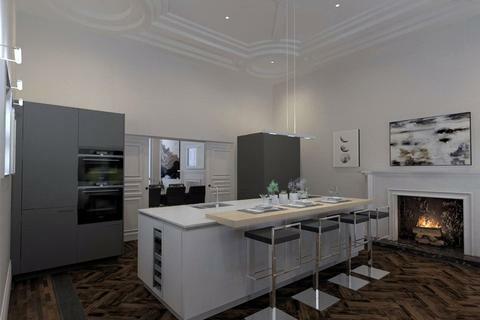 2A Woodside Terrace is spacious main triplex apartment located in the historic Park area of Glasgow. The apartment offers unique period features and benefits from a private garden. A striking first floor three bedroom apartment extending to 1345 square feet with private balcony facing South West. 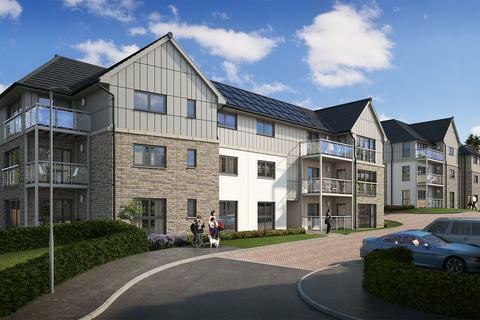 Due for completion late autumn 2019 by award winning builders Westpoint Homes (NHBC). Marketed by Corum - Shawlands. 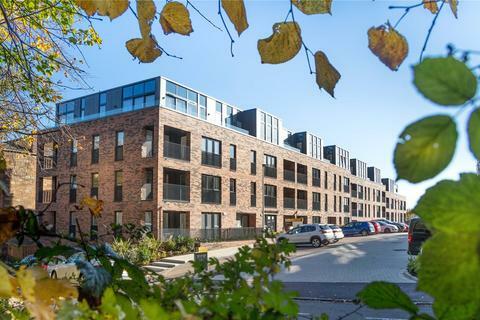 A level ground floor three bedroom apartment extending to 1302 square feet, with private garden/terrace enjoying peaceful South facing aspects. 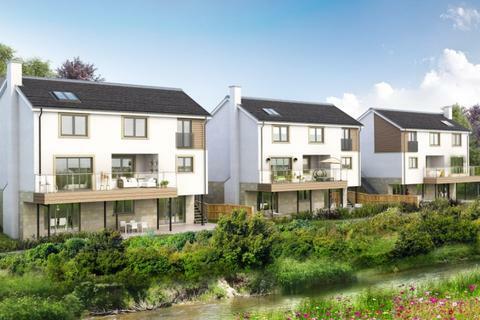 Due for completion late autumn 2019 by award winning builders Westpoint Homes (NHBC). 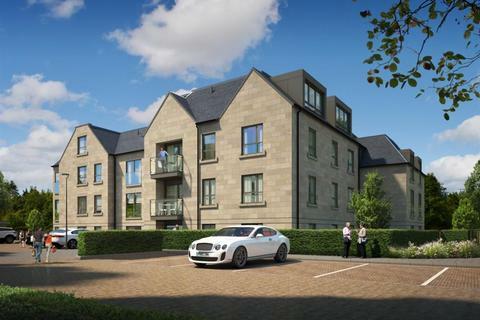 A substantial three bedroom penthouse apartment extending to 1573 square feet, enjoying panoramic views over the City of Glasgow and the Campsie hills beyond. 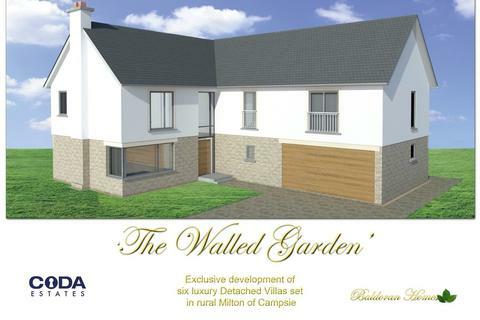 Due for completion late autumn 2019 by award winning builders Westpoint Homes. 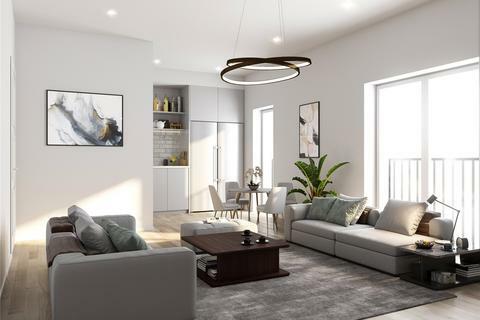 Knights Grove is a stunning development of two and three bedroom luxury apartments by award winning Westpoint Homes.Terms & Conditions apply. 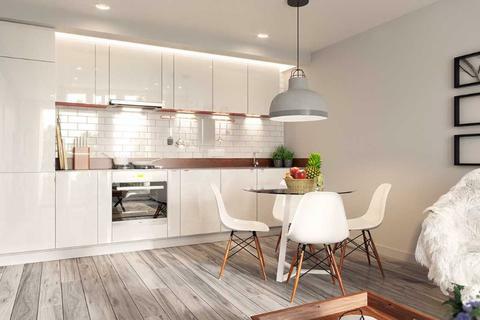 Plot 3, is a 2 bedroom apartment which features open plan living/ kitchen area, two double bedrooms, both with fitted wardrobes and benefits from outdoor space with a private terrace. 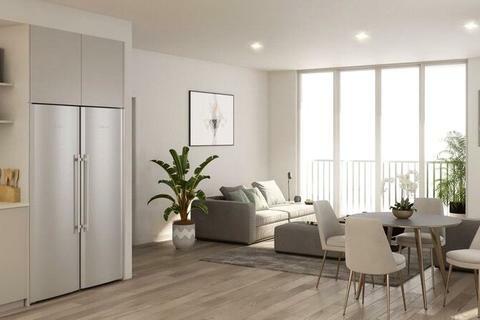 Plot 1, is a 2 bedroom apartment which features open plan living/ kitchen area, two double bedrooms, both with fitted wardrobes and benefits from outdoor space with a private terrace. 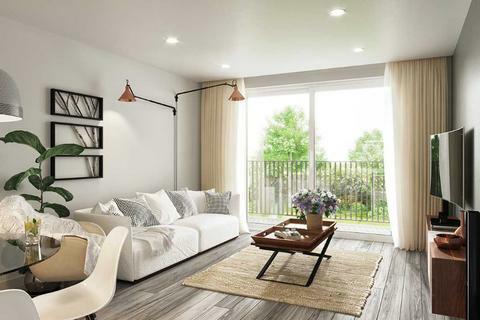 Plot 12, is a 2 bedroom, first floor apartment which features open plan living/ kitchen area, two double bedrooms, both with fitted wardrobes and master bedroom has en suite shower-room. 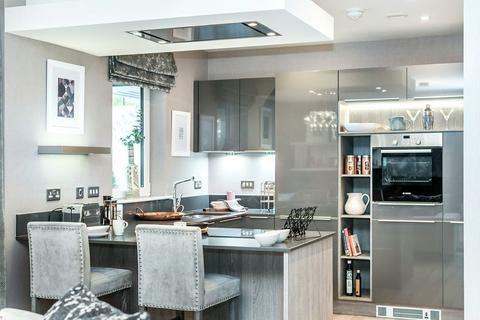 Plot 22, The Eglinton, is a 2 bedroom garden apartment featuring separate living and kitchen area, master bedroom with en suite and elegant Juliet and walk-on balcony. Residents parking. 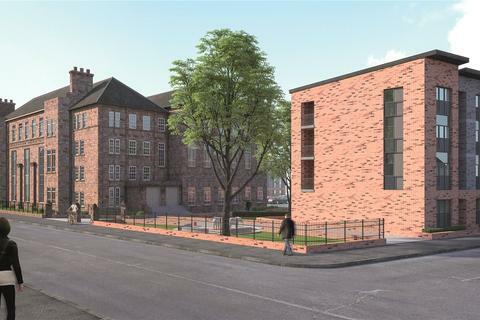 Plot 33, The Mackintosh 4, is a spacious 2 bedroom apartment situated on the third floor. The property benefits from allocated parking, master en suite, balcony and ample storage. PHASE 2 NOW RELEASED. 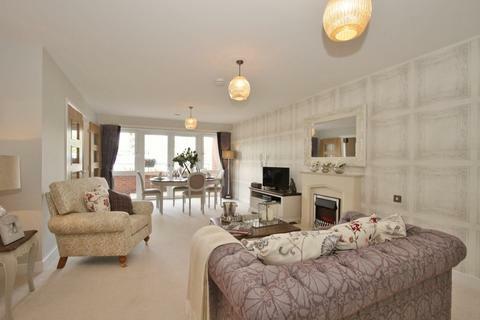 Striking one bedroom apartment extending to 635 sq ft with larger options available. Marketed by Nicol Estate Agents - Newton Mearns. Marketed by Clyde Property - West End.